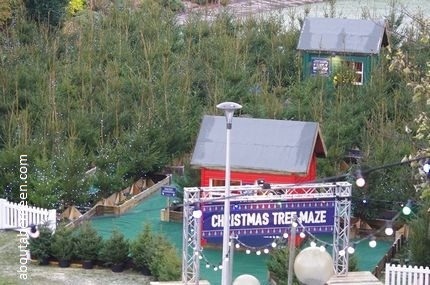 From Friday 25 November through to Saturday 31 December 2016, Union Terrace Gardens Aberdeen hosts an enchanting Christmas Tree Maze. Opening hours are from 11am to 8pm Monday to Thursday and from 10am to 9pm from Friday to Sunday. Do try and go when it gets dark though, as the tree lights are switched on and twinkle festively as you make your way through this fun maze.  It costs �4 per person and children under the age of 13 years have to been accompanied by an adult. As you make your way to the Elves Workshop you collect stamps onto a card. This then completes a special festive word that can be exchanged for a treasure pouch. 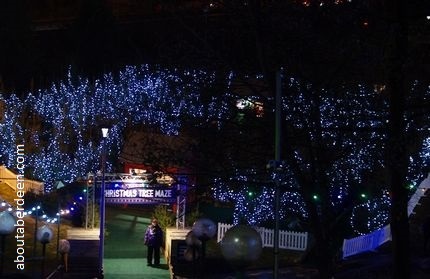 Do leave time to visit the Christmas Village Market at Union Terrace Aberdeen Christmas Village Market.